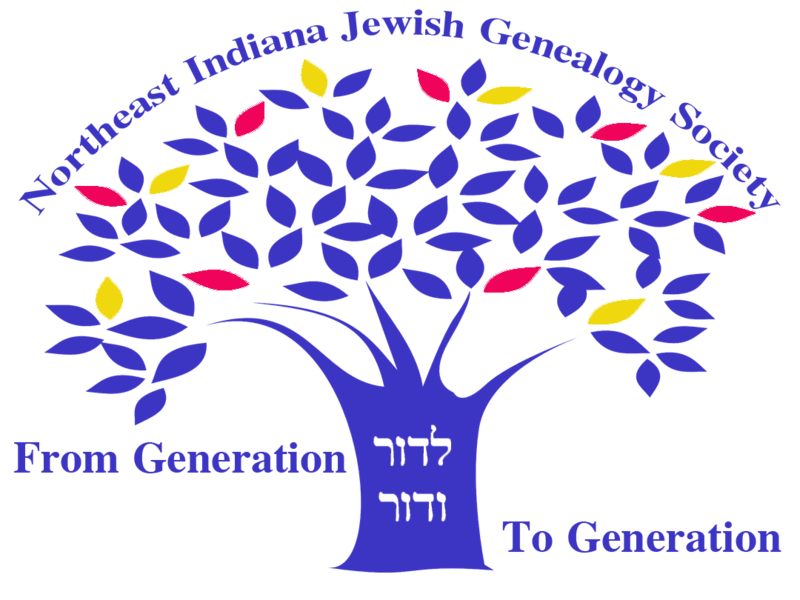 Join us for our program at the ACPL Genealogy Center on February 17th featuring genealogist and DNA expert, Lara Diamond. The following names are being researched by our current NEIJGS chapter members. If you are interested in more information, please contact us at NEIndianaJGS@gmail.com.